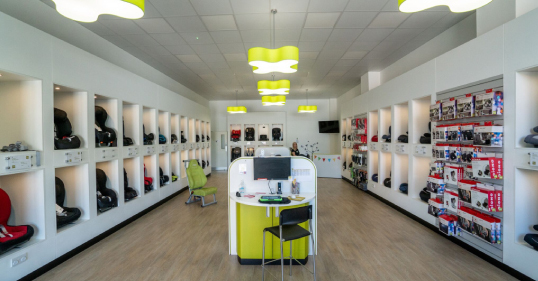 The Rodifix AP features AirProtect Technology which provides extra cushioning and protection around your child's head in the event of a collision. 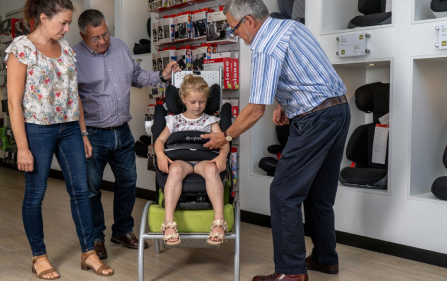 Easily adjusted to suit your child's height and easy installation through the use of ISOFIX, or this can be stored away and installed using your car's 3 point seat belt if necessary. 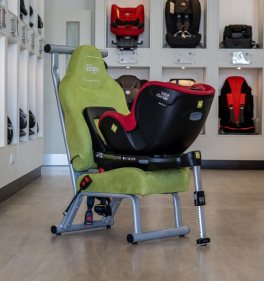 This seat is slim and lightweight, so easy to move between cars. 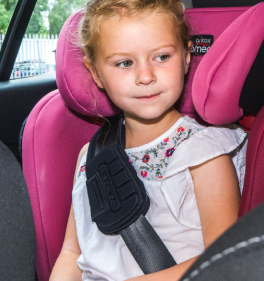 This seat has been designed using AirProtect Technology in its headrest, which is said to reduce head and neck injuries by up to 20%. 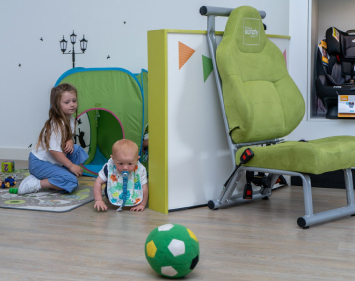 As well as that, it's very comfortable for your little ones! This High Backed Booster is quite slim in comparison to others and often works quite well for fitting 3 across.